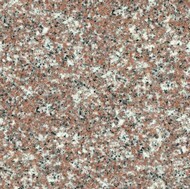 Caveat: Picture and color correctness is not guaranteed. 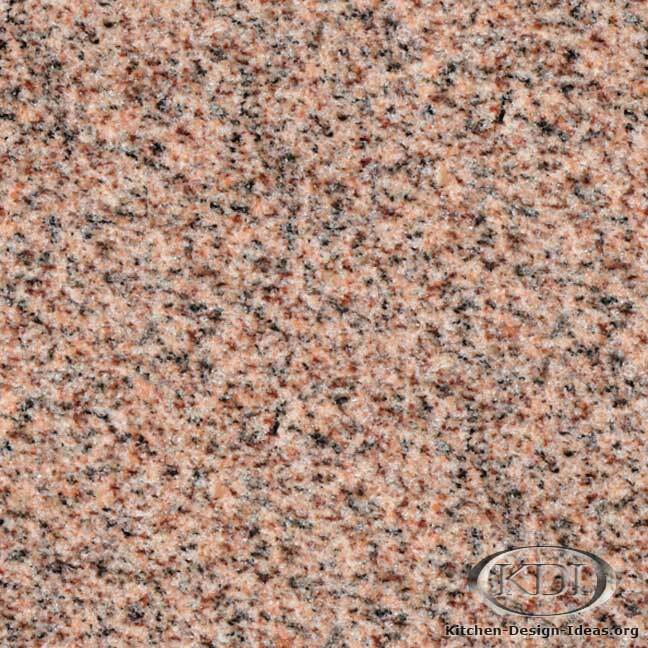 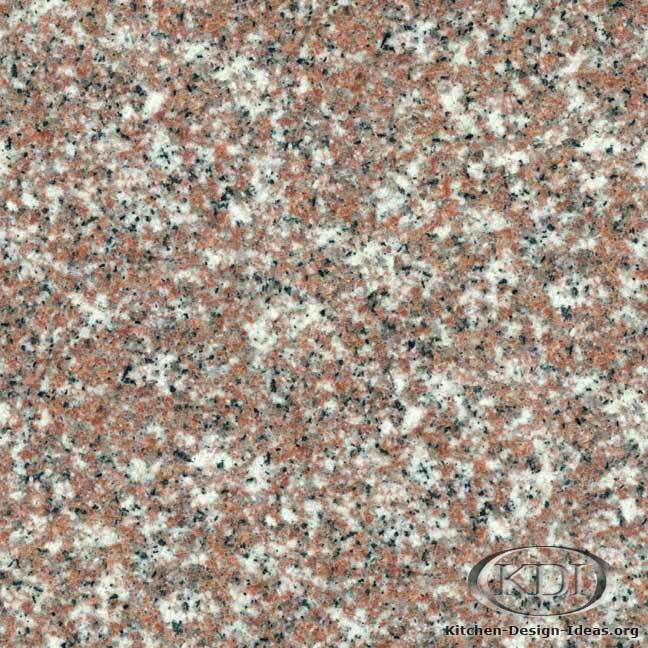 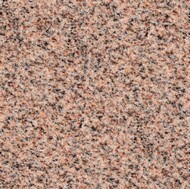 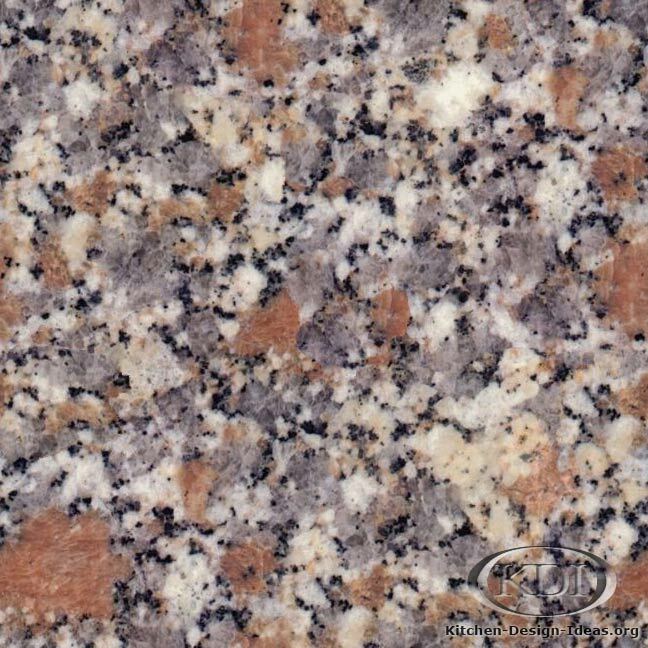 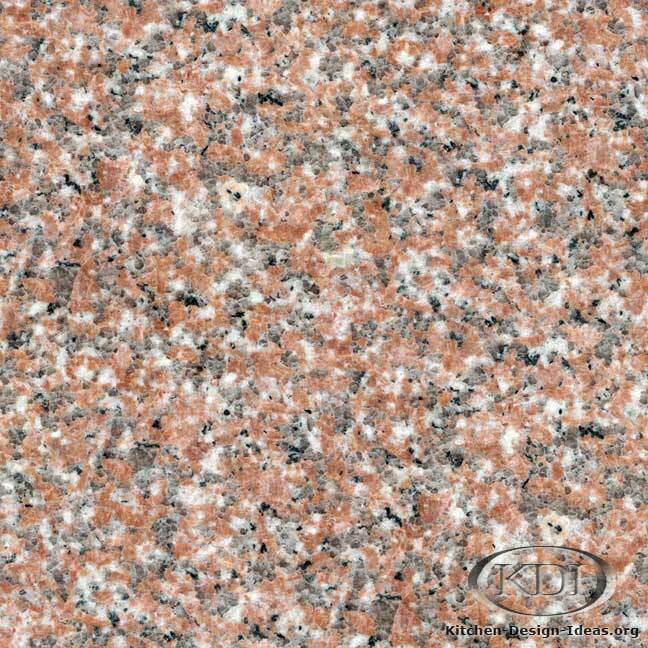 Since granite is quarried naturally from the earth, I promise you will never find material that looks like this photograph. 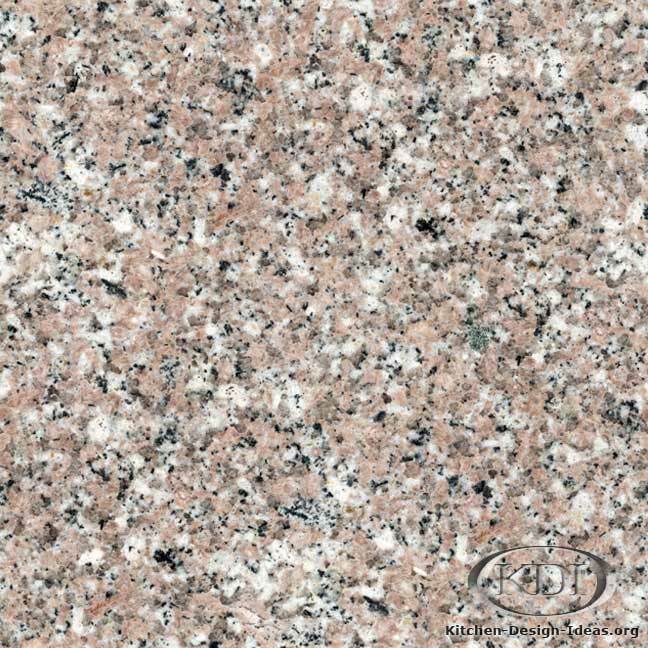 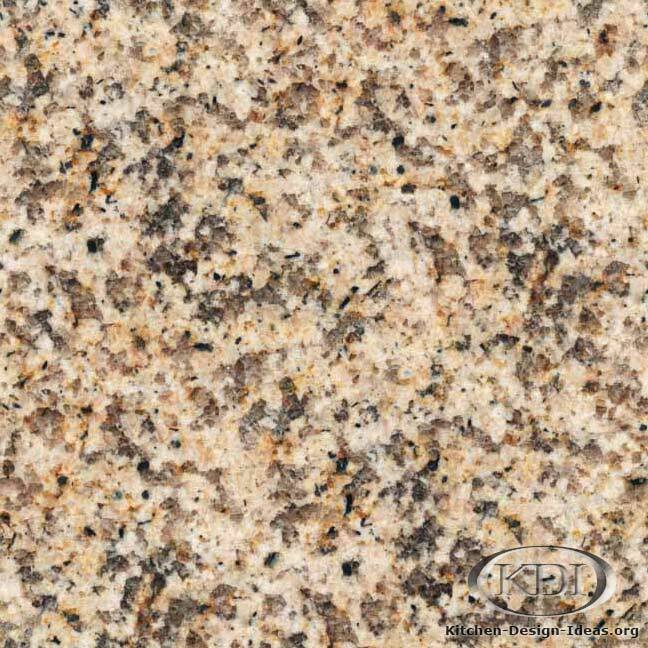 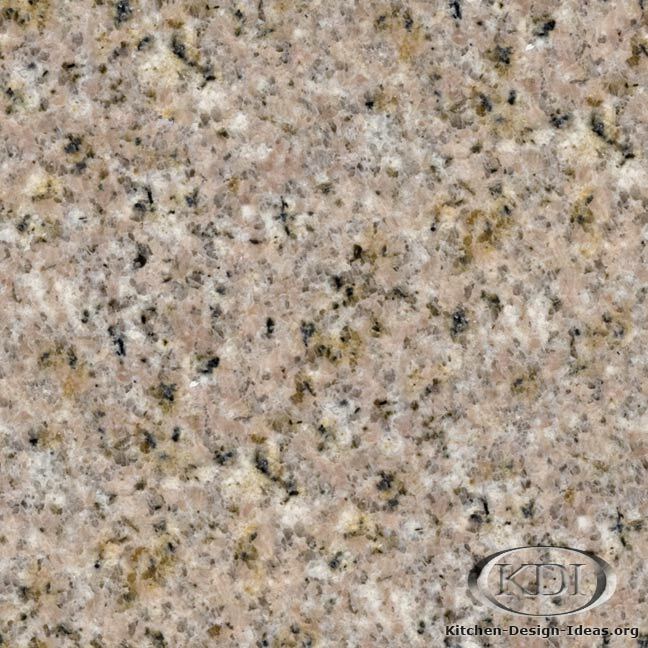 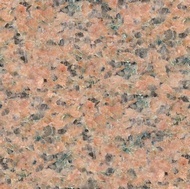 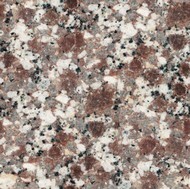 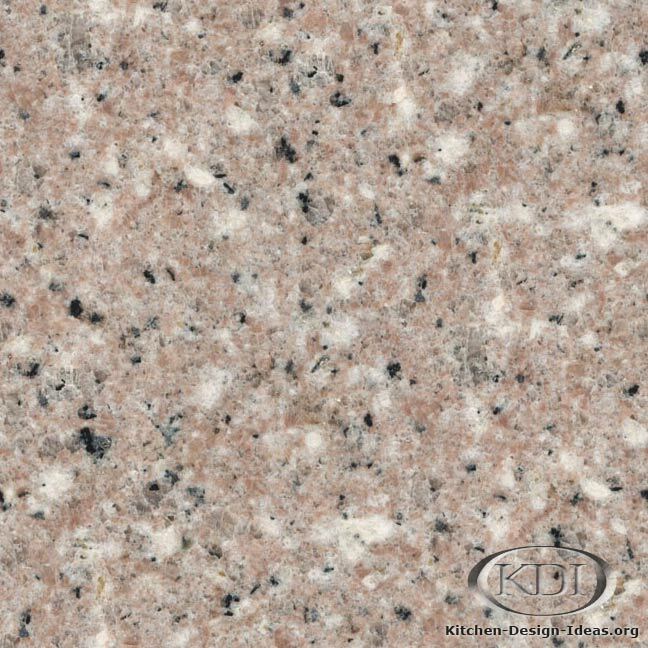 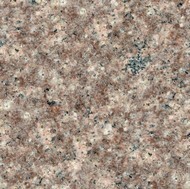 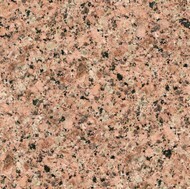 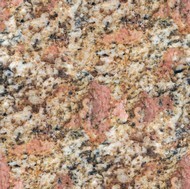 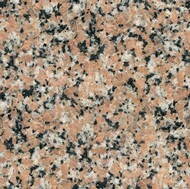 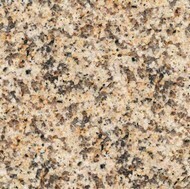 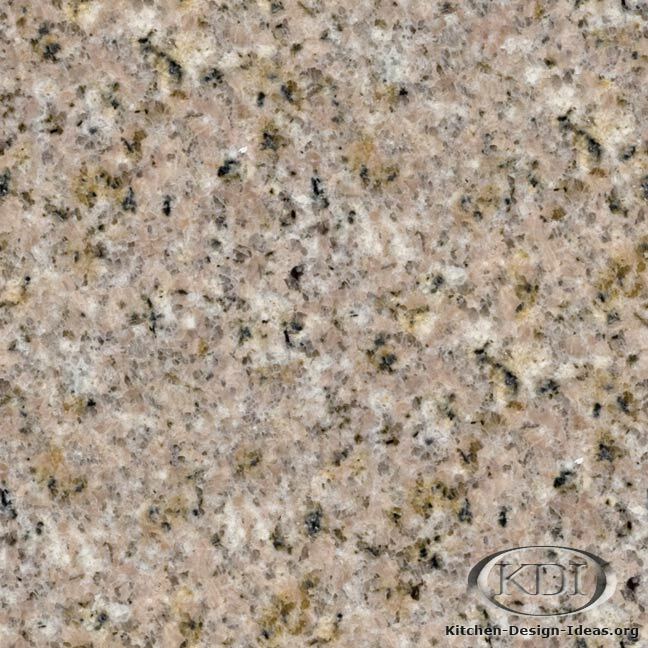 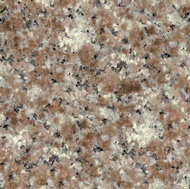 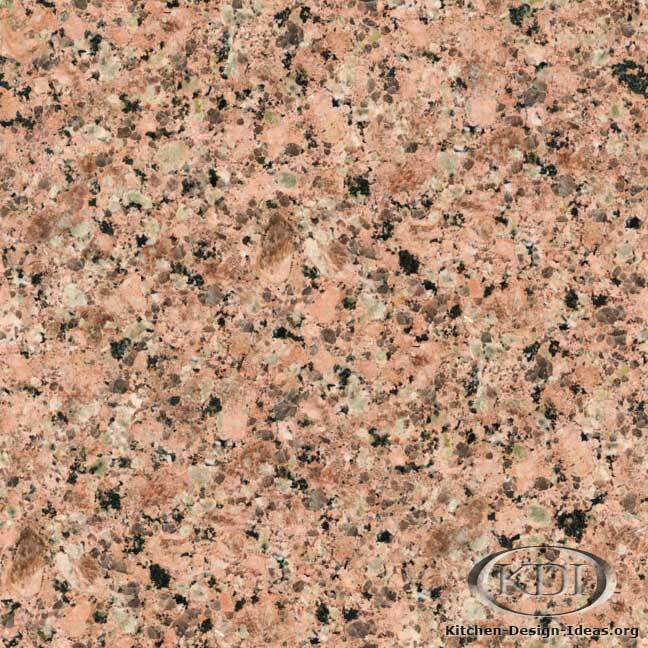 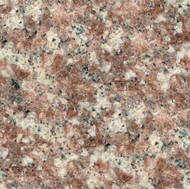 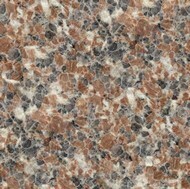 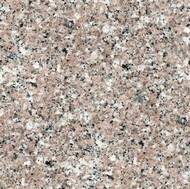 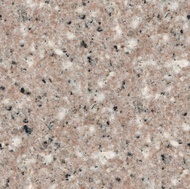 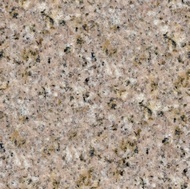 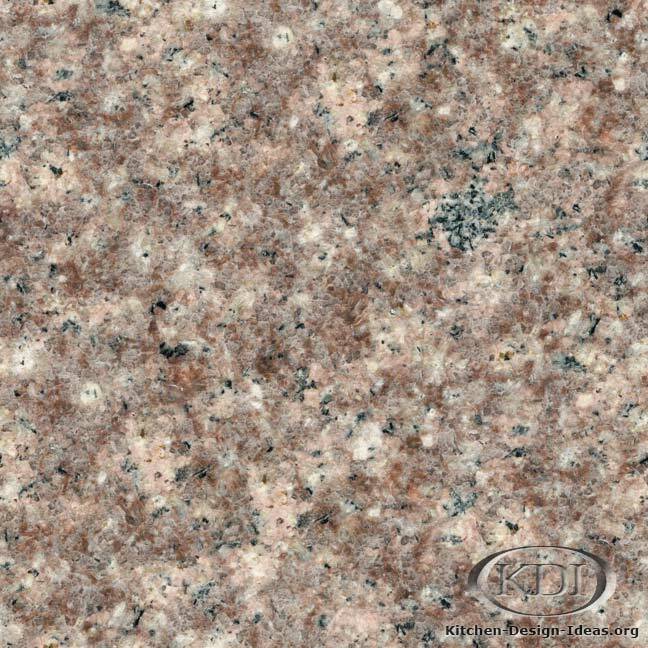 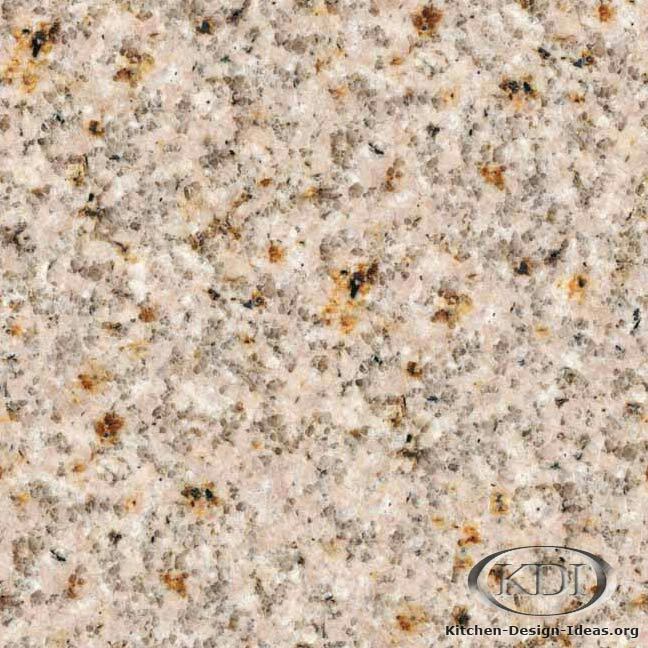 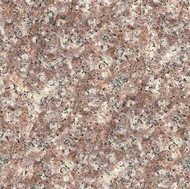 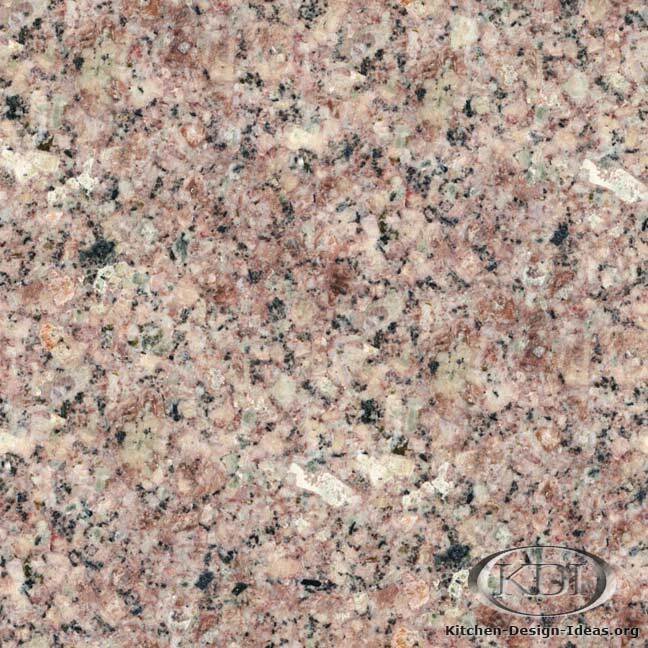 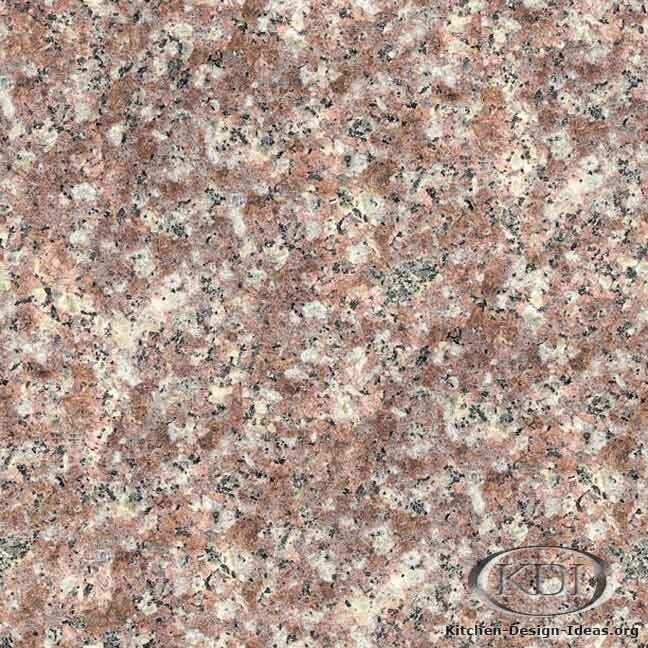 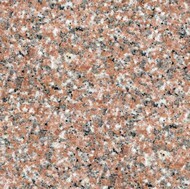 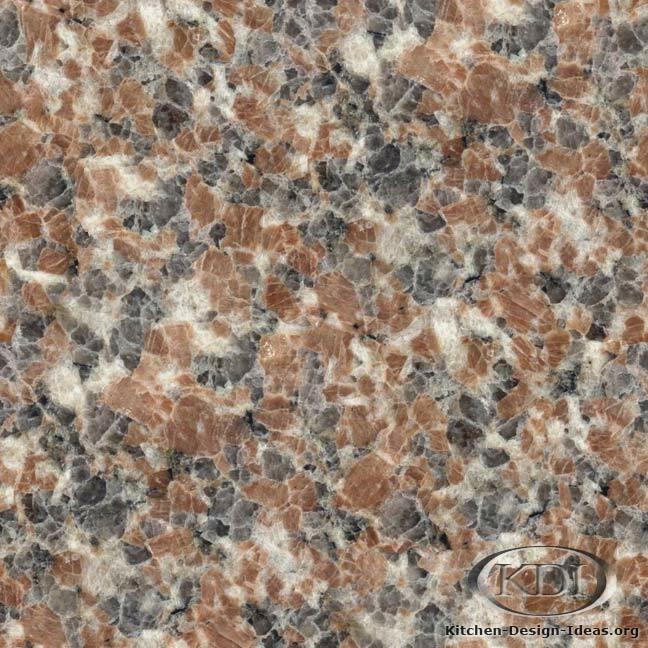 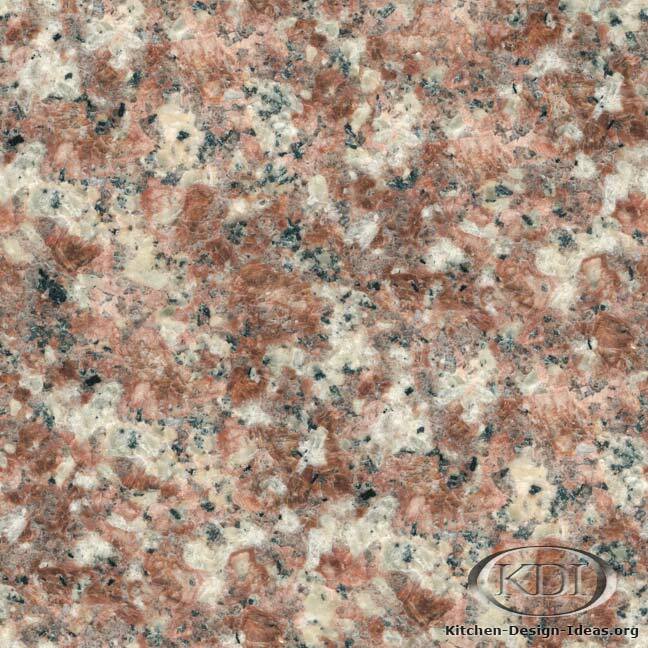 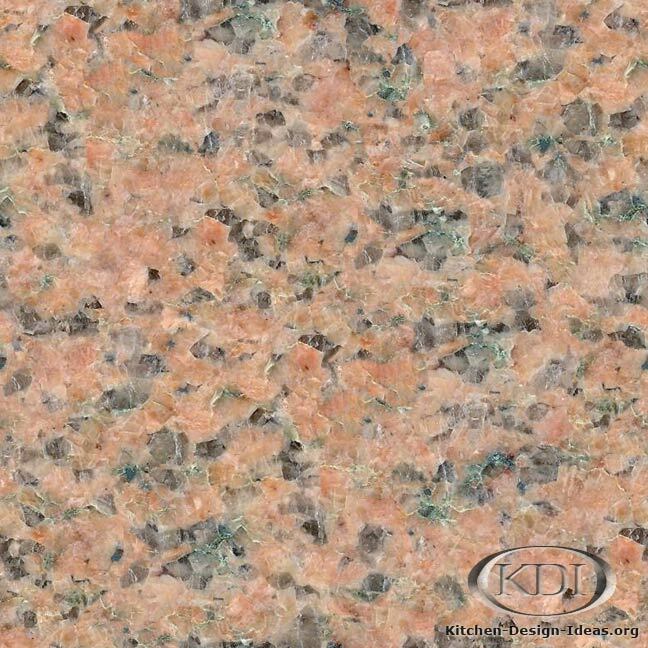 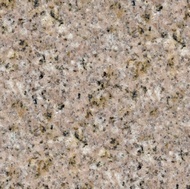 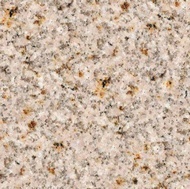 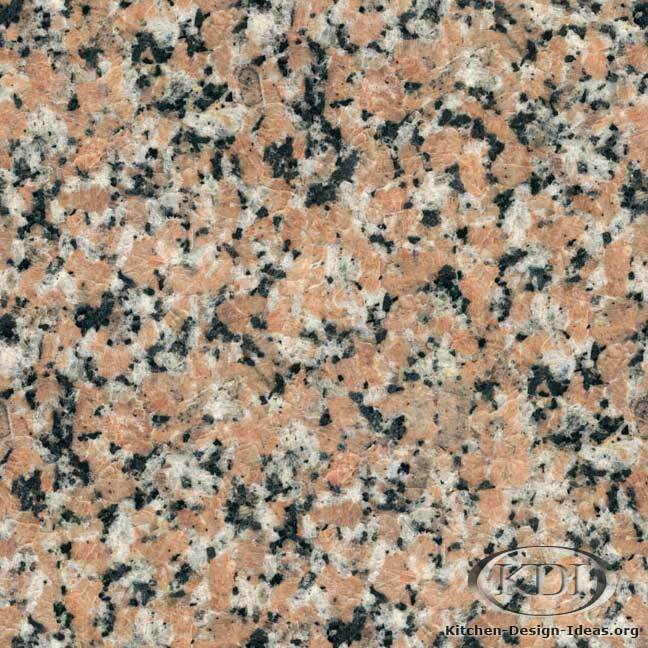 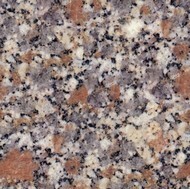 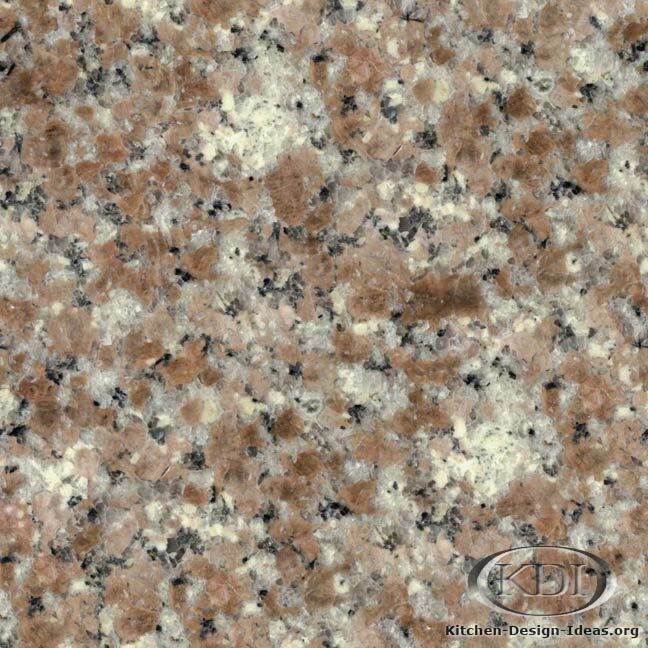 You should always review your slabs in person when shopping for granite countertops.